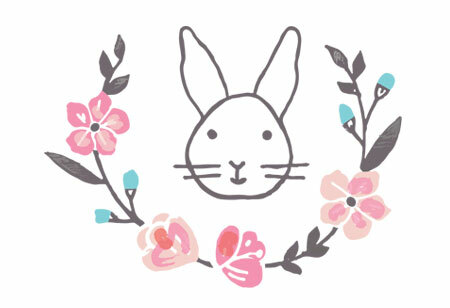 Sign up to our newsletter for lots of lovely (free) stitching goodness! Embroidery kits now in store! 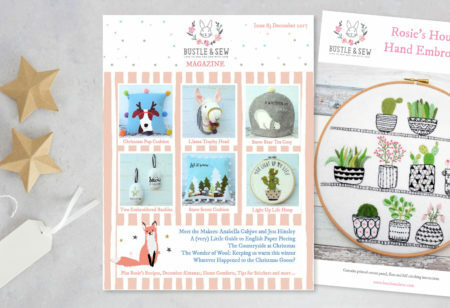 Bustle & Sew is a place where you’ll discover lots of lovely patterns to create, whether you enjoy embroidery, applique, softie-making – or a mixture of all of these! Learn more about life at Bustle & Sew HQ on our blog and enjoy free hints, tips and tutorials on our Free Patterns page. 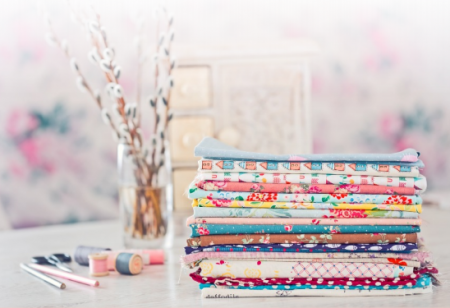 We hope you’ll find something you love here at Bustle & Sew that will inspire you to start stitching today!